Have you heard of the Inkey List yet? No? Well, you’re about to. The buzzy new skincare brand has just launched into Feelunique, and it's pioneering the belief that intelligent beauty should be accessible for everyone. The brand's founders believe products should be easy to navigate and understand (read: no more complicated jargon), so each product comes with its own beauty translator—a basic rundown of what it is, what it can do for you and what you should (and shouldn't) mix it with. It couldn't be simpler. The best bit? All of the high-quality ingredients are available for under £10. That's because they want you to be able to try things out, work out what's good for your skin and give you the chance to basically build your own bespoke skincare routine without going bankrupt. Sounds good, right? We thought so too. To help you begin your Inkey List journey, we thought we'd round up all the products the brand is launching. Best For: Dull and uneven skin tones. 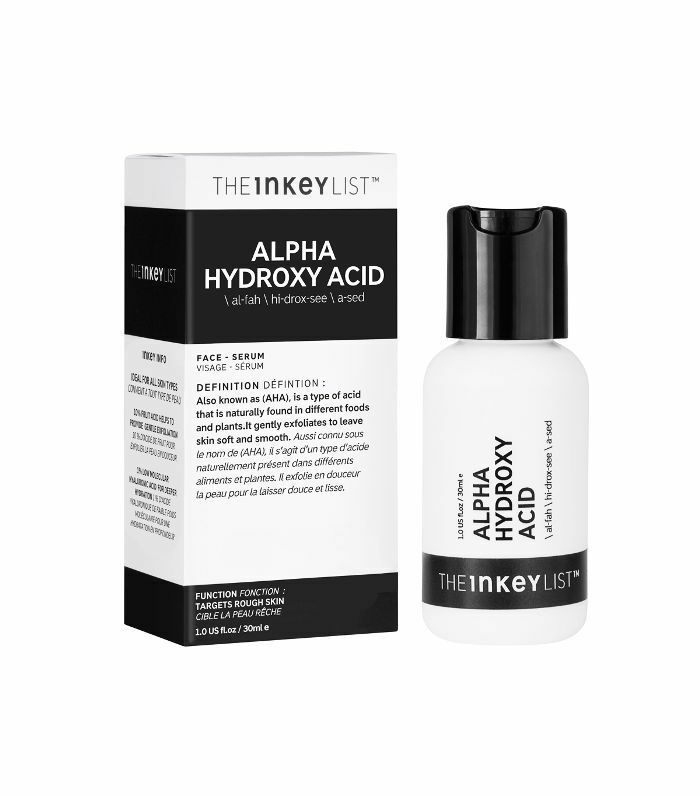 Alpha-hydroxy acid is a naturally derived acid that gently exfoliates the top layer of skin to reveal a brighter complexion beneath. 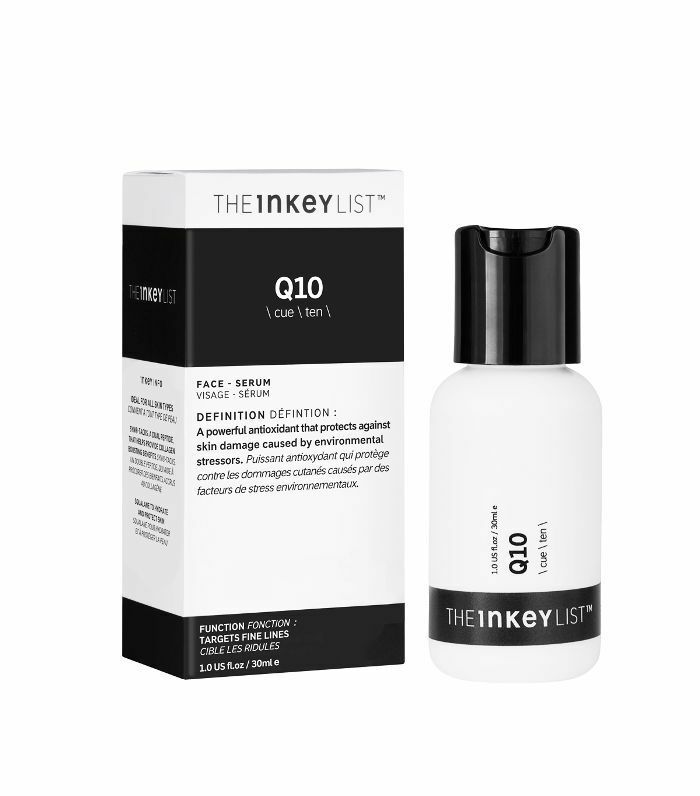 The Inkey List's AHA contains 10% fruit acid to target rough skin cells, unglueing their structure so that you're left with a more even skin tone. There's also added 1% hyaluronic acid to give skin an added boost of hydration. Vitamin C is a powerful antioxidant that's able to protect skin from environmental aggressors like pollution, UV and stress. It boosts collagen production, brightens skin, and helps to reduce fine lines and wrinkles. Use in the morning for best results, and follow with moisturiser. 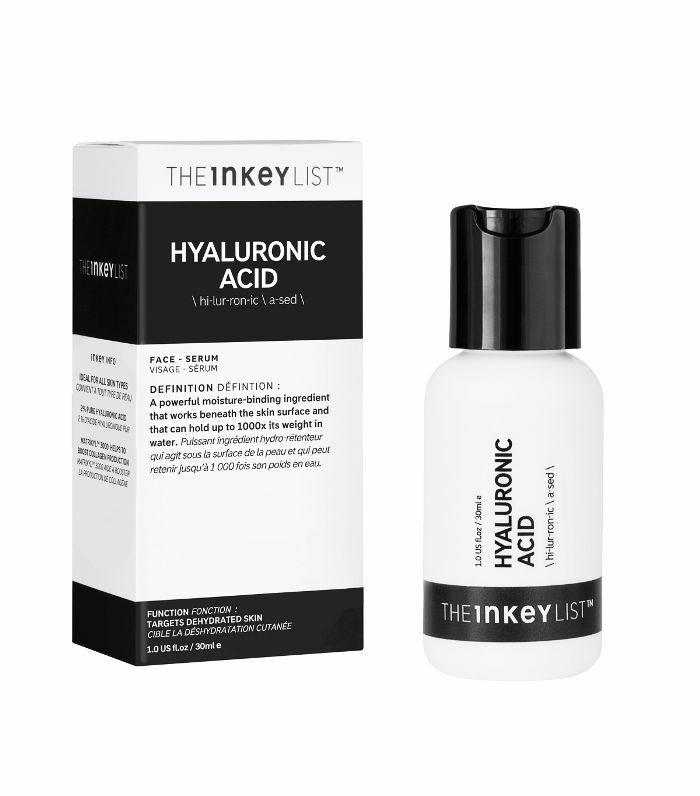 Hyaluronic acid is an ingredient that can hold up to 1000x its own weight in water. It plumps and hydrates skin, reducing the appearance of fine lines and wrinkles, plus it aids the effectiveness of your other products. Use in the morning and evening straight after cleansing to really reap the benefits. This under-eye serum reduces puffiness, dark circles and the appearance of fine lines. The caffeine helps to stimulate circulation under the skin surface, which in turn can reduce dark circles. Use morning and night, gently patting it around the contour of your eye with your ring finger. This gentle but effective clay mask helps to absorb excess oil, unclog pores and even skin tone by gently exfoliating. 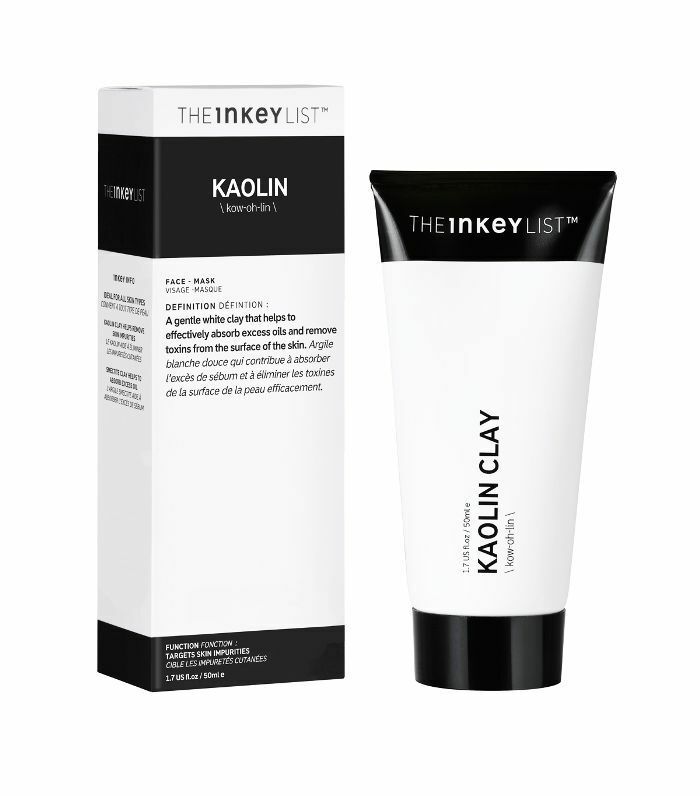 The kaolin clay helps to draw out impurities but is gentle enough for all skin types. Use once or twice a week for a deep clean. Collagen is a natural protein found within our skin, as we get older, our production begins to slow, and skin loses its plumpness with lines and wrinkles beginning to appear. 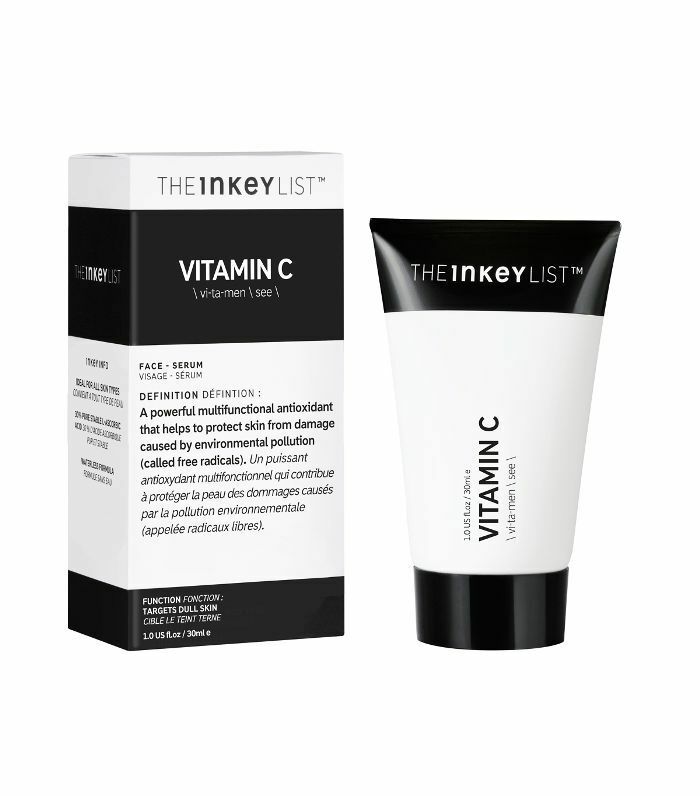 The Inkey List's Collagen Serum contains Matrixyl 3000 to help boost collagen production and support skin firmness. 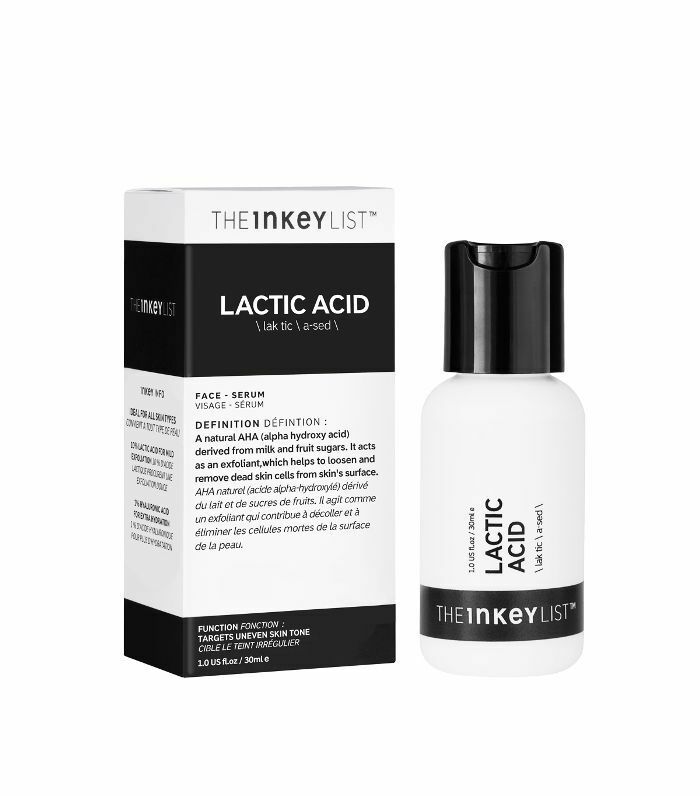 Glycolic acid helps remove dead and dehydrated cells from the outer surface of the skin. It's slightly more concentrated than lactic acid (which is better for sensitive skin types), so it penetrates deeper into the dermis to work faster. 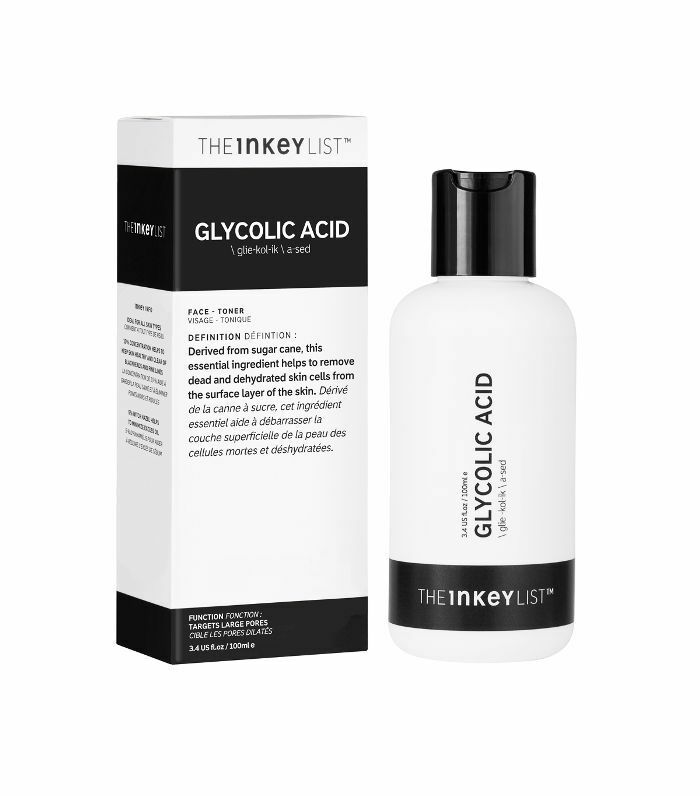 The Inkey List's Glycolic Acid has a high percentage to help smooth and brighten, reduce pores and speed up collagen production. Plus it's got added witch hazel to minimise excess oil. Winner. Hemp oil contains high levels of fatty acids, which are great at really feeding the skin and keeping cells nourished and energised. Hemp oil targets stressed skin and helps calm irritation by moisturising and plumping the surface of the skin. Similar to vitamin C, Q10 is another antioxidant that can help protect skin against environmental aggressors. It's naturally found within our bodies, and it protects, hydrates, helps prevent fine lines and wrinkles. Q10 is great option if you find vitamin C irritating on your skin. 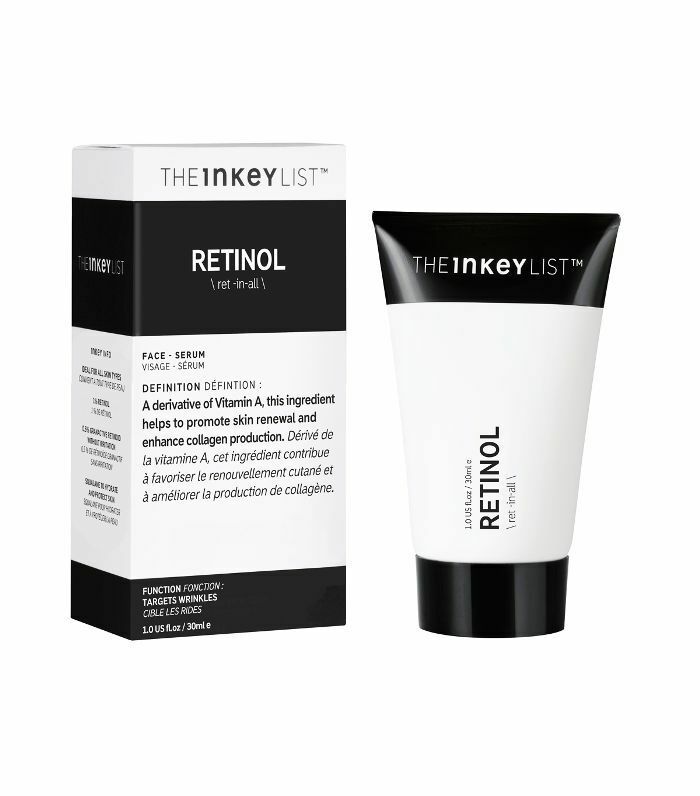 A derivative of vitamin A, retinol helps promote skin renewal and enhance collagen production. It works at a cellular level to promote cell renewal. This means it's great for reducing the appearance of fine lines, wrinkles, uneven skin tone and pigmentation issues. Use at night, and make sure you wear an SPF in the day to avoid irritation and excess sun exposure. Rose-hip oil is extracted from the seeds of the rose plant, and it's a powerful antioxidant. 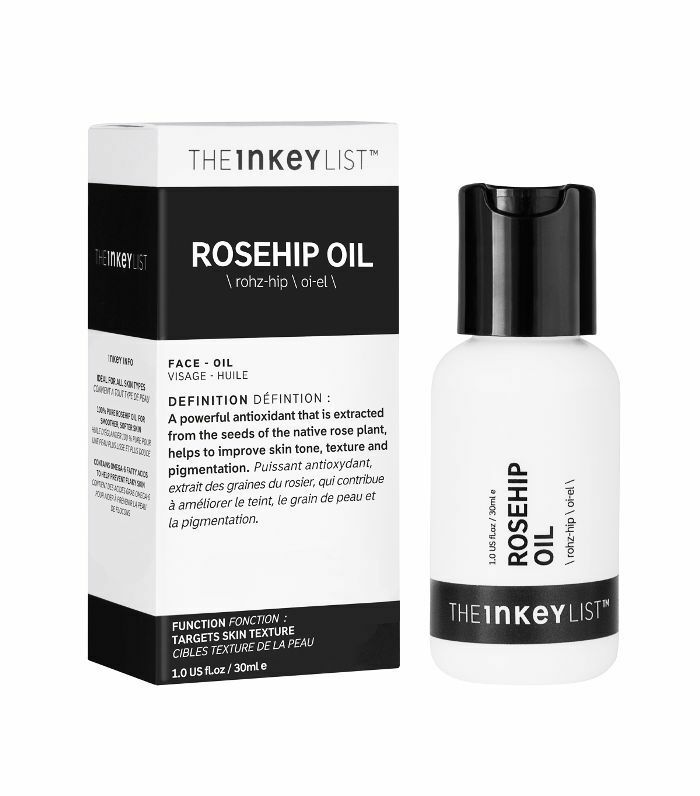 Packed with essential fatty acids, the Inkey List's Rosehip Oil is perfect for hydrating all skin types whilst improving skin tone, texture and pigmentation. 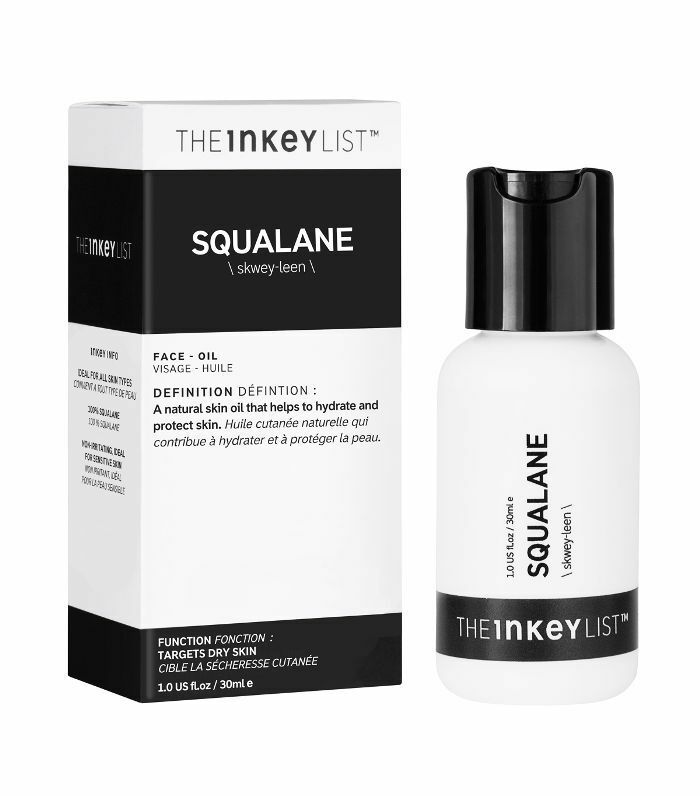 Another naturally occurring oil, squalane is great at holding onto moisture underneath the skin's surface. Lightweight and non-greasy, this oil is perfect for boosting healthy-looking skin, even in those with oilier skin types. Turmeric Root extract is used in beauty for its antioxidant and anti-inflammatory properties. 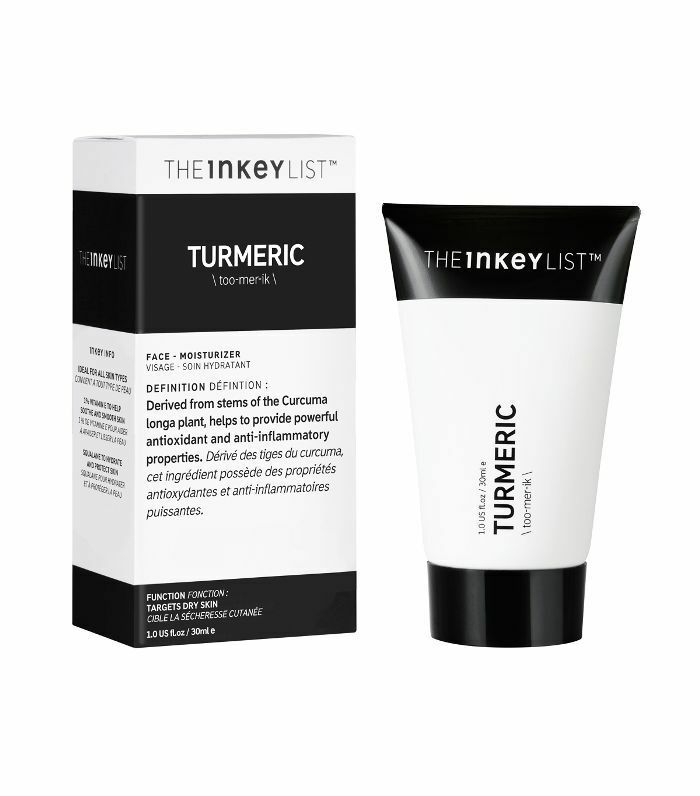 Used within the Inkey List's Tumeric Cream Moisturiser, it targets dry areas, rehydrating and brightening skin whilst helping to reduce the appearance of fine lines. Zinc oxide is a mineral sunscreen that absorbs into the top layer of skin, deflecting harmful UVA and UVB rays. It's also a powerful antioxidant, so it's great at protecting the skin from damaging free radicals caused by environmental stress. 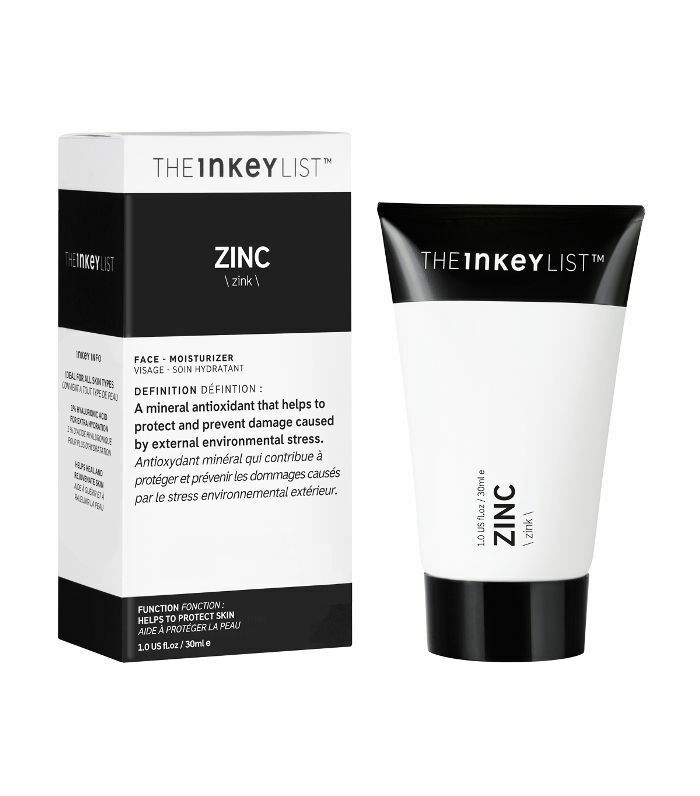 The Inkey List's Zinc Oxide Cream Moisturiser boasts SPF50, meaning it's perfect for every day use under makeup. 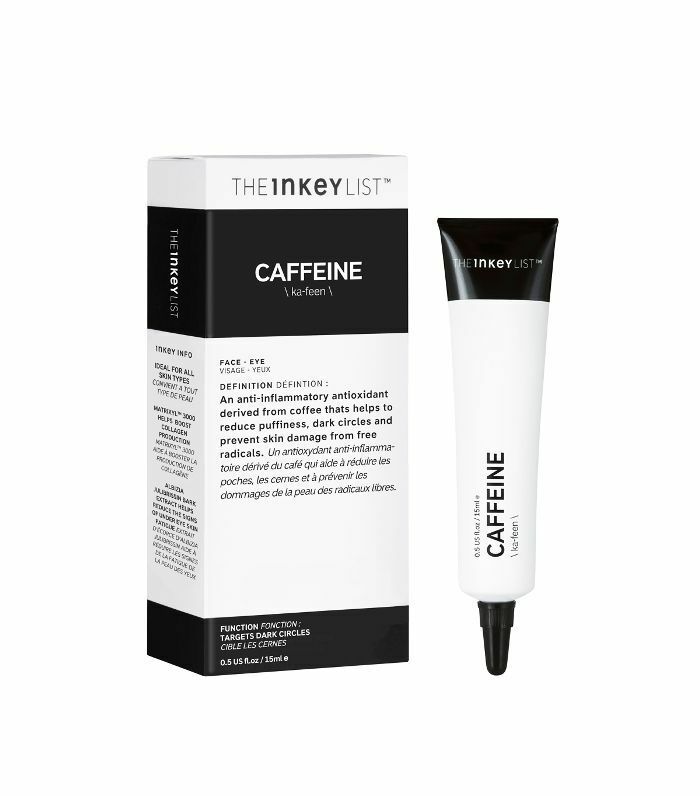 Have you tried the Inkey List yet? Come compare notes with us in our secret Facebook group, The British Beauty Line.